Click on the image to view the multimedia feature. Early version of the Pratt Pouch. 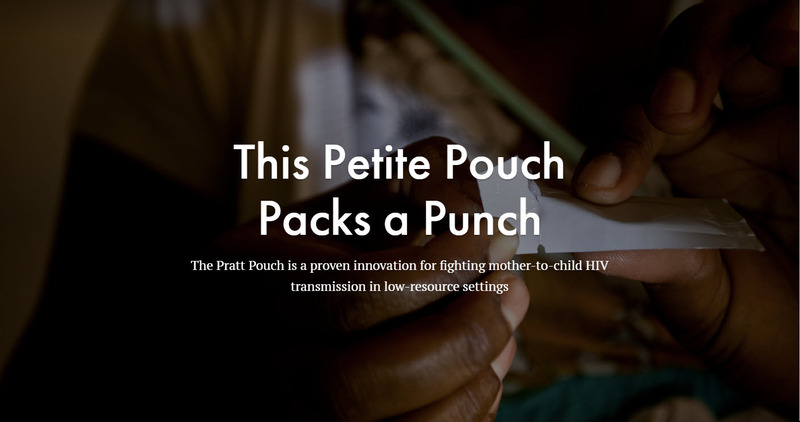 The women who have used the pouch are empowered. It has helped them see themselves not as a victim but as powerful and capable of saving their child from this disease.